if you're planning to take your GPS logger on the road, you'll want to protect it. Thats especially true if you're planning on a hike or sailing trip. 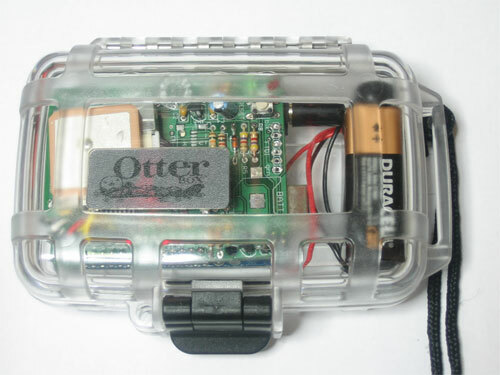 An easy source of nice cases for your portable project is digital camera cases. You can get them at your local camera/electronics shop or online. 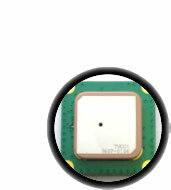 Look for ones that measure about 4" x 3" by 1"
You can get waterproof (and crushproof) boxes from Otterbox. 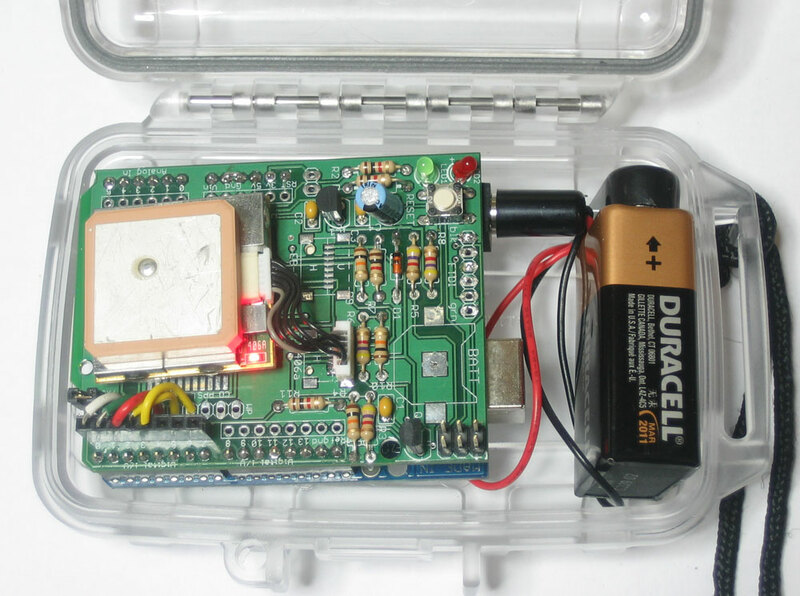 The 1000 series can hold an Arduino, GPS logging shield, and 9V battery with a clip perfectly. 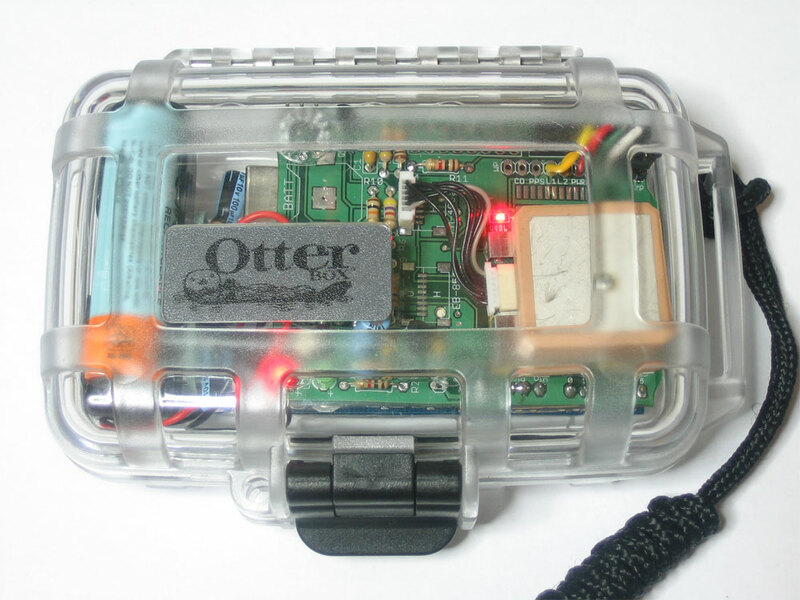 The 2000 series is a little larger and can hold an Arduino, GPS logging shield & Mintyboost as well as your toothbrush and some trail mix. The cases come in clear so you can easily see blinking LEDs.